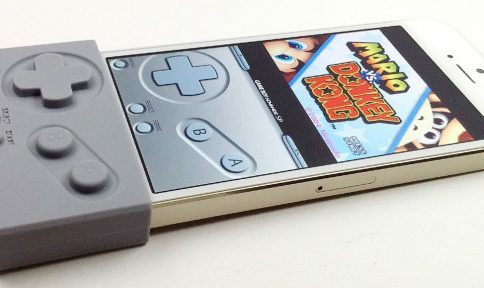 Following up last week’s run of webNES comes a new mobile Safari-based emulator that allows you to play old school games on your iOS device without jailbreaking. 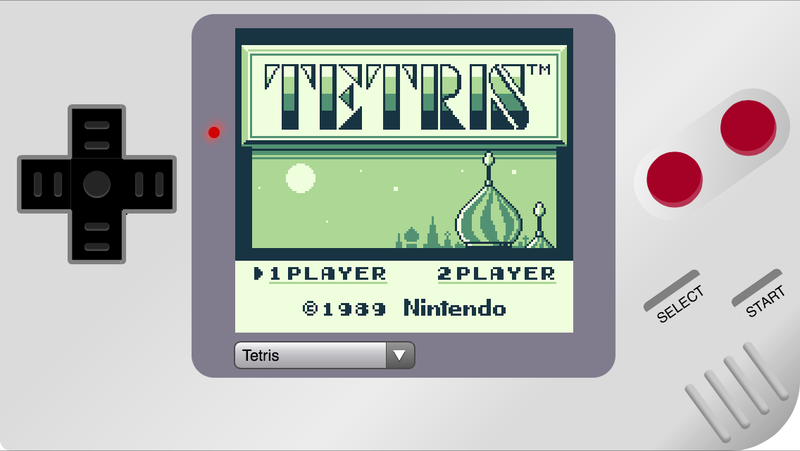 The site is called Ben Midi’s Gameboy, and as the name suggests, it lets you play Game Boy games in-browser. The games can be played in portrait mode, but turning your device sideways gives you a much better looking full-screen controller. The good news is I haven’t encountered any lag in my testing—a major issue with webNES—but the bad news is the touchscreen controls are pretty rough. 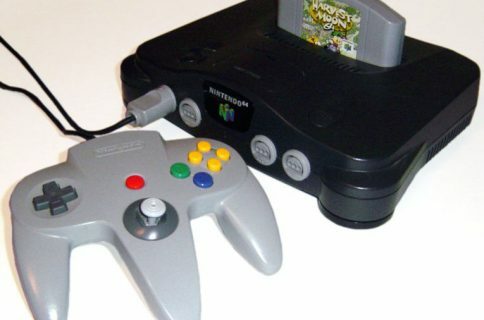 If you want to try it out for yourself, simply visit http://www.benmidi.com/gameboy/ via your mobile browser (the games load on desktop but I couldn’t get any of the controls to work). 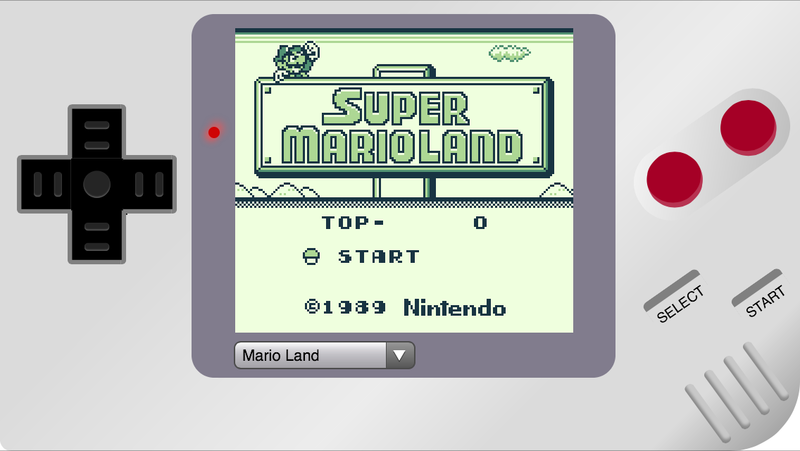 The site initially loads Mario Land, but tapping on the drop down menu brings up others. And that’s all there is to it. Perhaps Jeff will be along with a hands-on video later today, but the truth is Ben Midi’s emulator is very simple and straightforward. 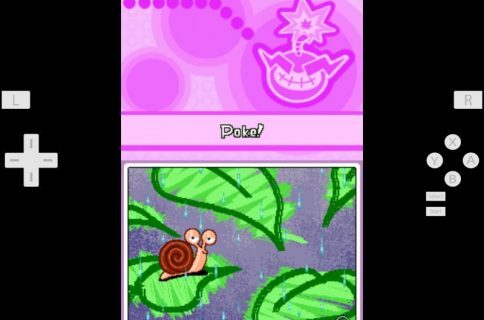 If you’re looking for something with more features, maybe try webNES or the new GBA4iOS 2.0—both offer ROM support.